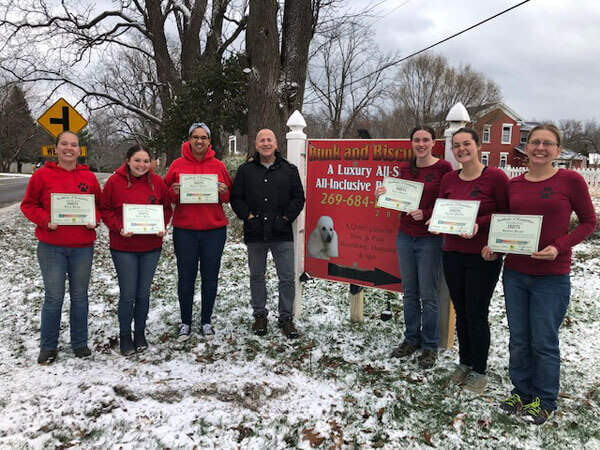 Joel Silverman’s Basic Dog Trainer Certification Course was launched in January of 2017. 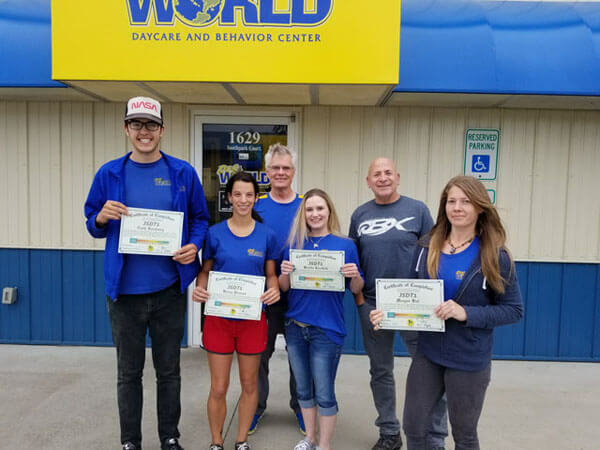 It is a very unique dog trainer certification course for two main reasons. 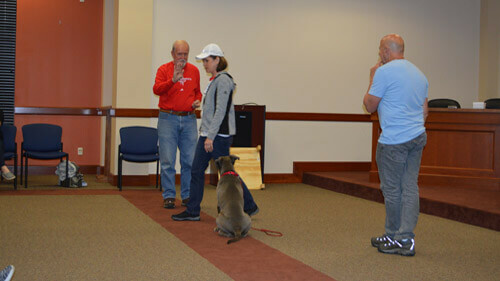 The first one is that this course is 90% practical dog training, and the second is that we travel to you. 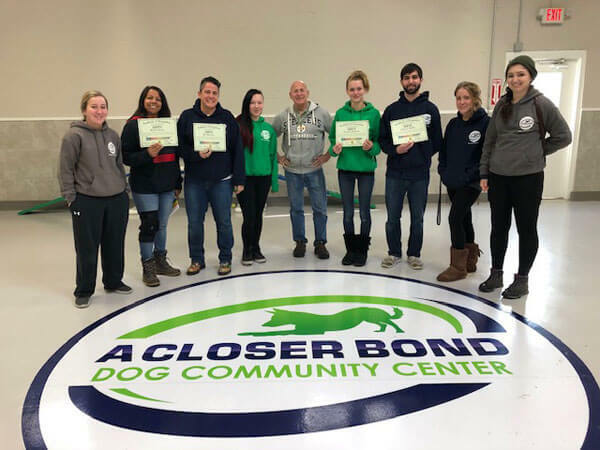 A mistake that a number of online dog trainer certification courses make is teaching a huge percentage of their content online. 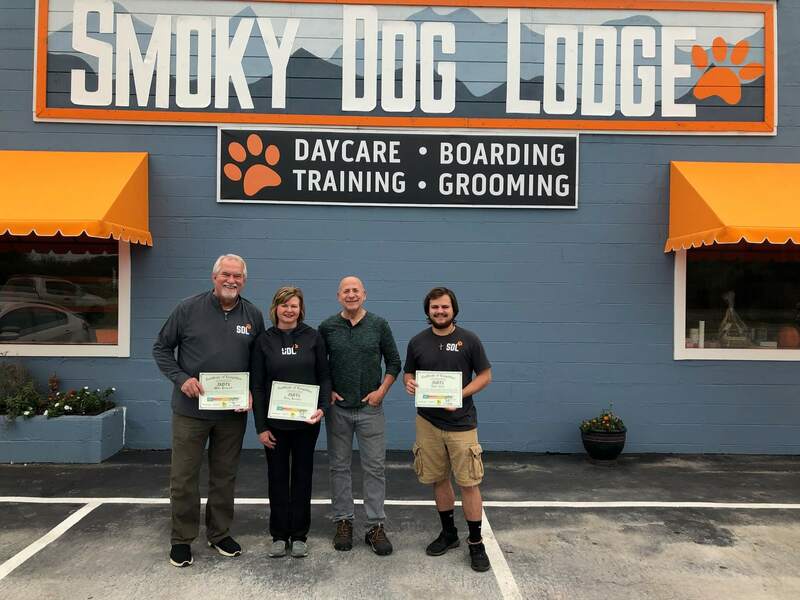 Joel believes that the dog training content students learn needs to be practical, but also taught by a person who not only has a significant amount of experience, but also someone who can teach and make things simple and easy to understand. 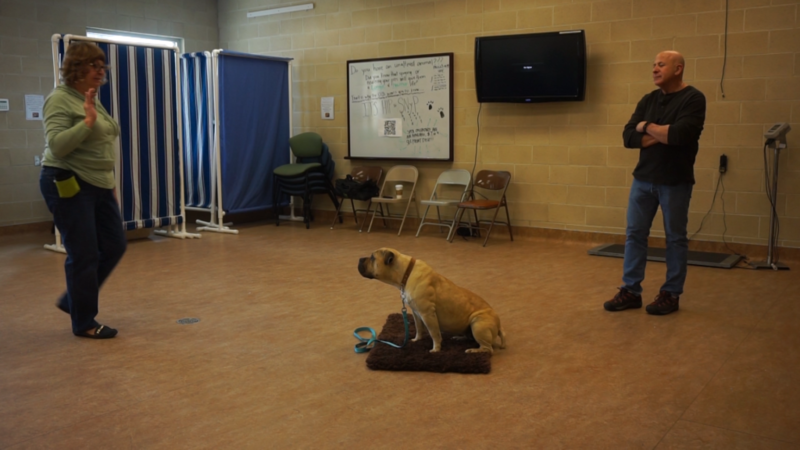 As a Hollywood dog trainer for over four decades, and after teaching dog training to hundreds of students over the course of many years, Joel has learned that each behavior needs to be broken down into a short series of small steps. These small steps in the animal behavior world are called “shaping” a behavior. The mistake a number of teachers make is “shape” the behavior as the dog is being trained. Joel plans out and shapes the behavior (breaks the behavior into small steps) before the animal is brought out. EVERY dog will start with the first step of the behavior from the very beginning. 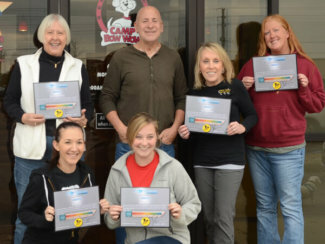 Who has taken our Basic Dog Trainer Certification Course in the past? We have a lot of links below, so feel free to click away on prices, our schedule for 2019, and more information on what is actually taught in this course. Please feel free to email us as well, and thanks for reading about this great opportunity.